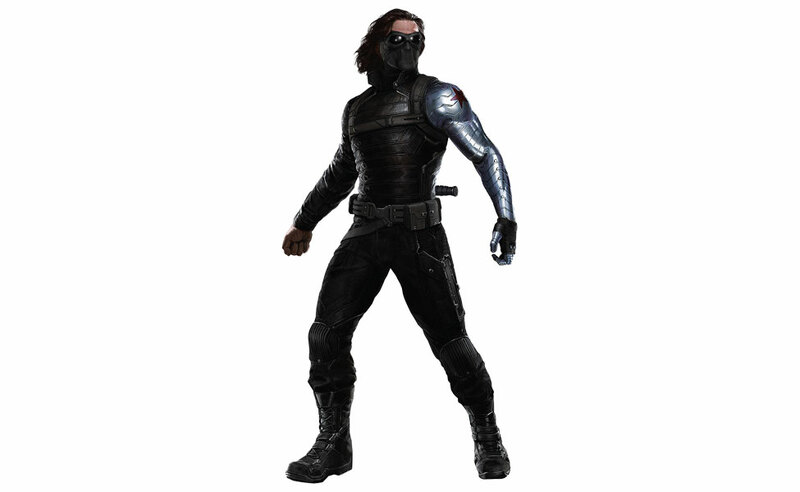 Bucky Barnes (Sebastian Stan) is Captain America's brother-in-arms until his plane explodes in Soviet airspace. The Russians rescue him, using the opportunity to program him to work for them as an assassin code-named the Winter Soldier. 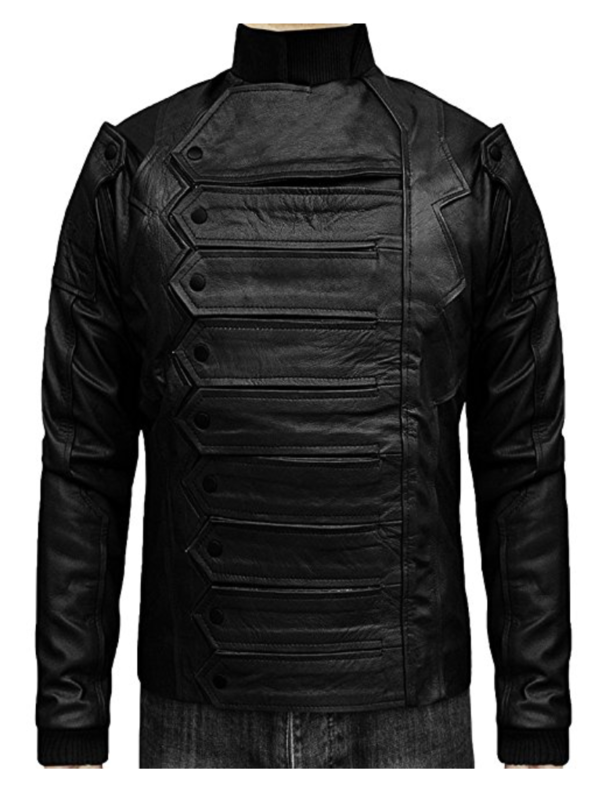 They also patch him up with a bionic arm, all the better for assassinating targets. 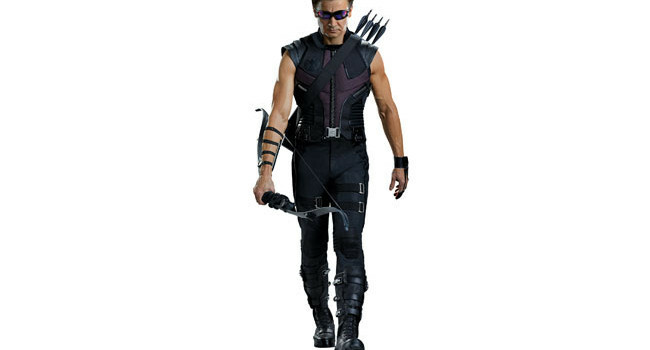 In the Avengers, Clint Barton is Hawkeye (Jeremy Renner), a master archer and an agent of S.H.I.E.L.D. Unlike teammates Captain America and The Hulk, he has absolutely no superpowers. But on the bright side, he’s been in a relationship with Black Widow. 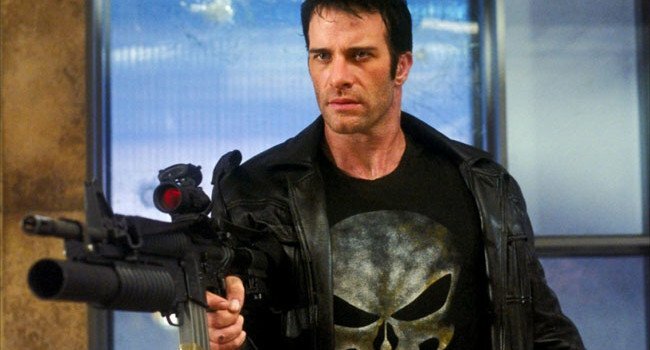 Frank Castle is the Punisher, a vigilante willing to cross any boundaries in his fight against crime. After his family is brutally murdered by the mob, he wages an all out war by kidnapping, extorting, and torturing his way to justice. 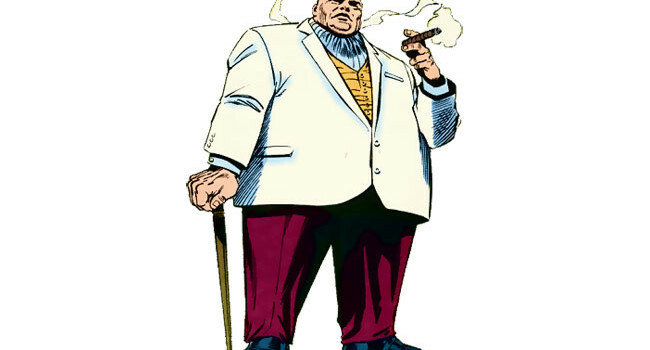 In Daredevil, Wilson Fisk (Vincent D’Onofrio) is the Kingpin, one of the most feared and ruthless crime lords in New York City, which pits him as the nemesis of Daredevil and Spider-Man. Don’t let his heavyset appearance fool you — that’s all muscle. 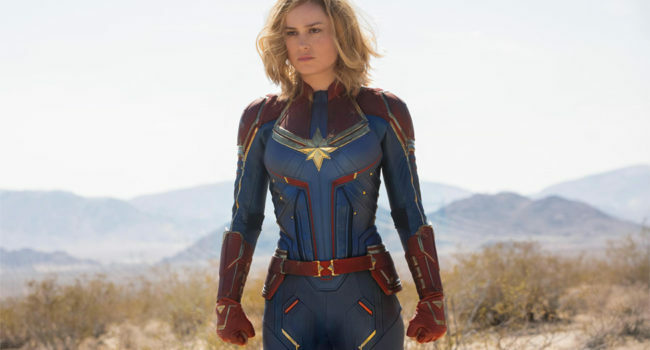 Captain Marvel (Brie Larson) is the superhero identity of Carol Danvers, a former U.S. Air Force pilot whose DNA was accidentally fused with a Kree, which imbued her with superhuman strength, energy projection, and flight. When Earth is caught in the middle of an intergalactic conflict between two alien factions, it’s Captain Marvel to the rescue. In an alternate Marvel universe called Earth-65, instead of Peter Parker getting bit by a radioactive spider to become Spider-Man, it is Gwen Stacy who gets bit and gains superpowers to become Spider-Woman. 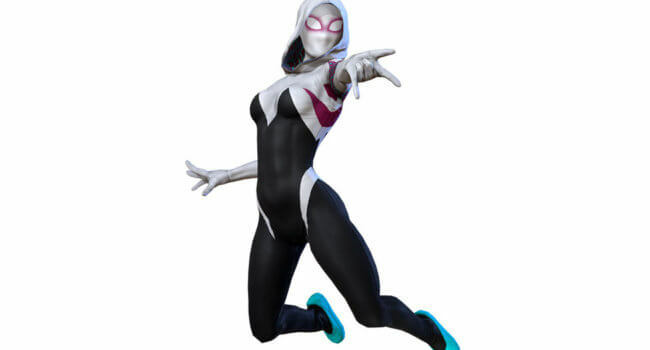 Fans affectionately refer to her as Spider-Gwen. 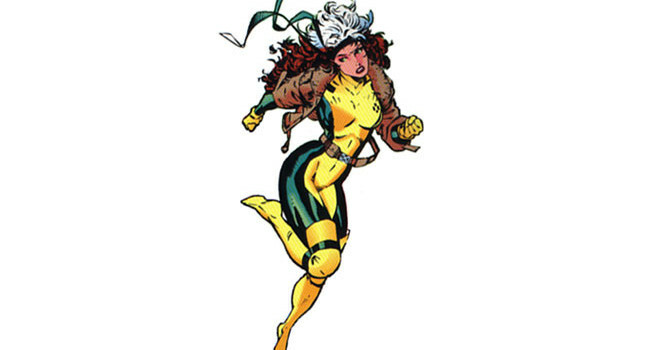 Rogue is a member of the X-Men. She possess one of the strongest powers, the ability to absorb the powers of other mutants. But she considers it a curse, forced to wear gloves and avoid physical contact with others like her lover Gambit. How Long do you plan on keeping this post up? Im 17 and im planning on getting this next halloween when i have a job. 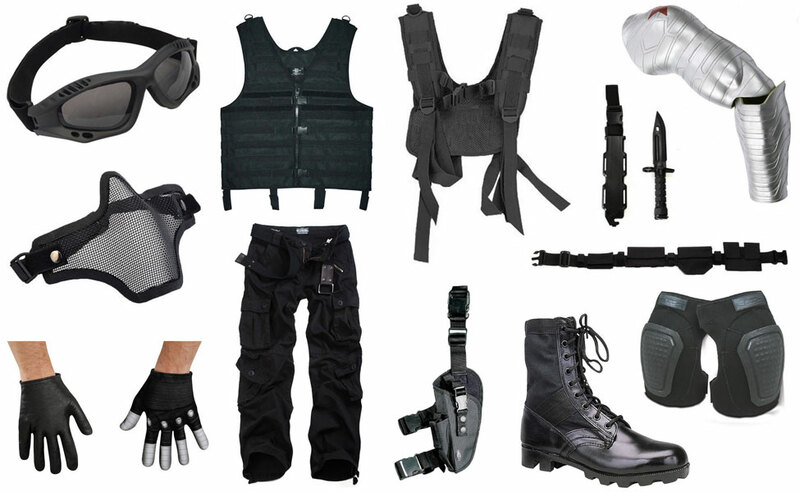 What do you suggest you wear under the harness and sleeves to make the costume as accurate as possible ? 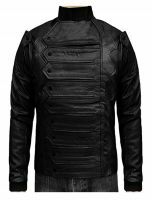 For an authentic look, you want a tight leather jacket. Here’s a good replica.